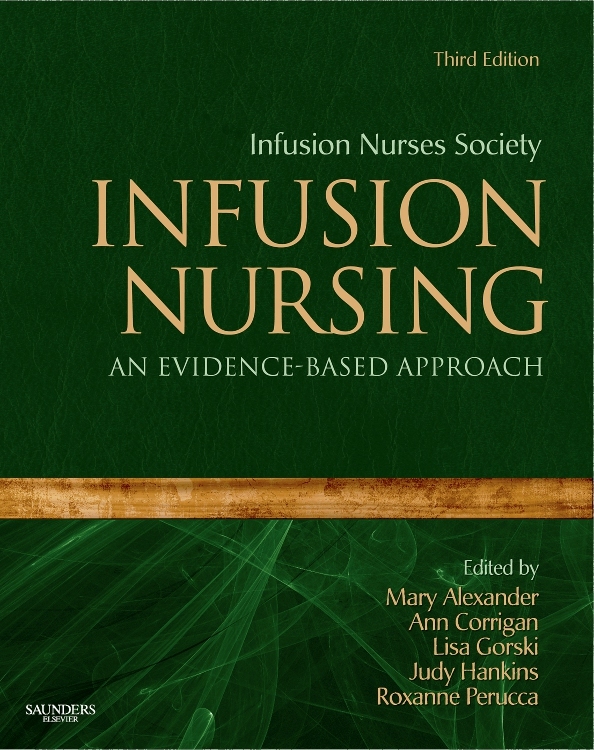 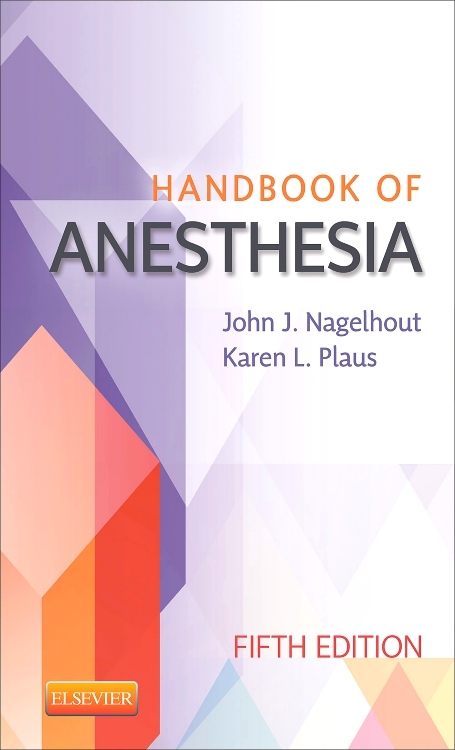 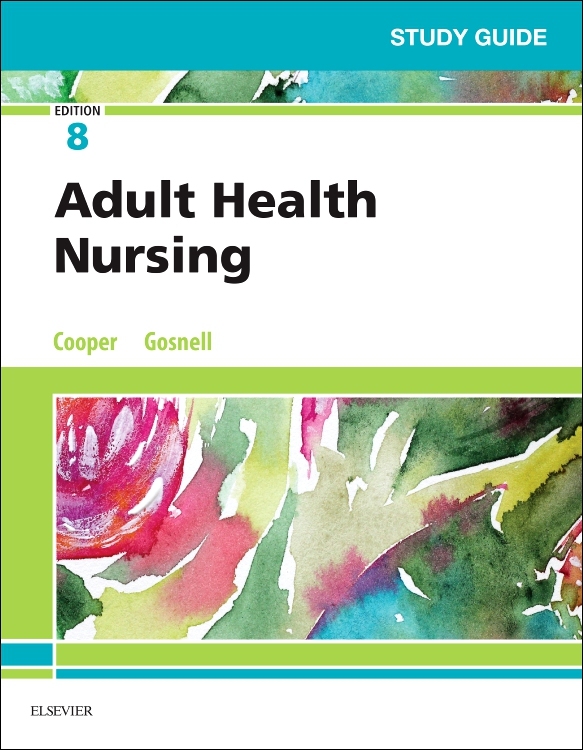 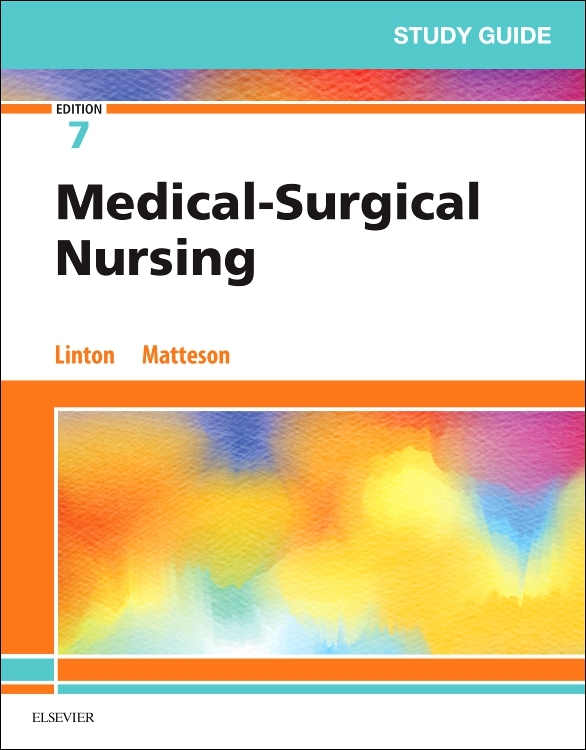 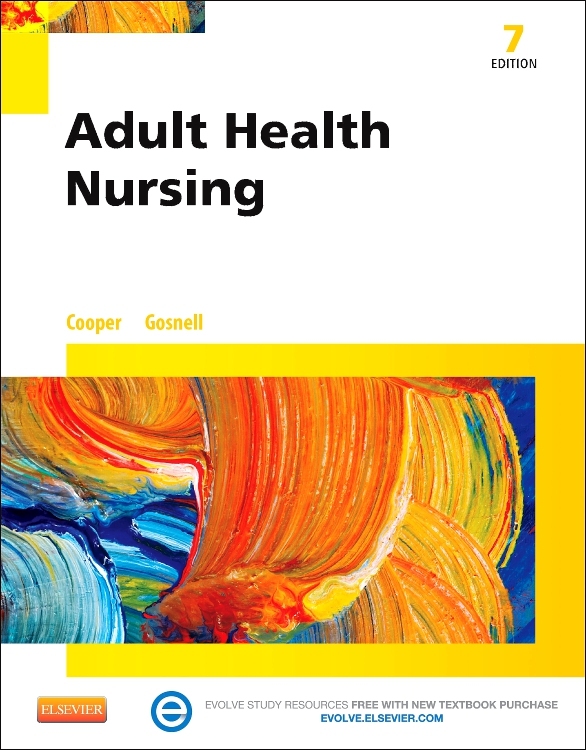 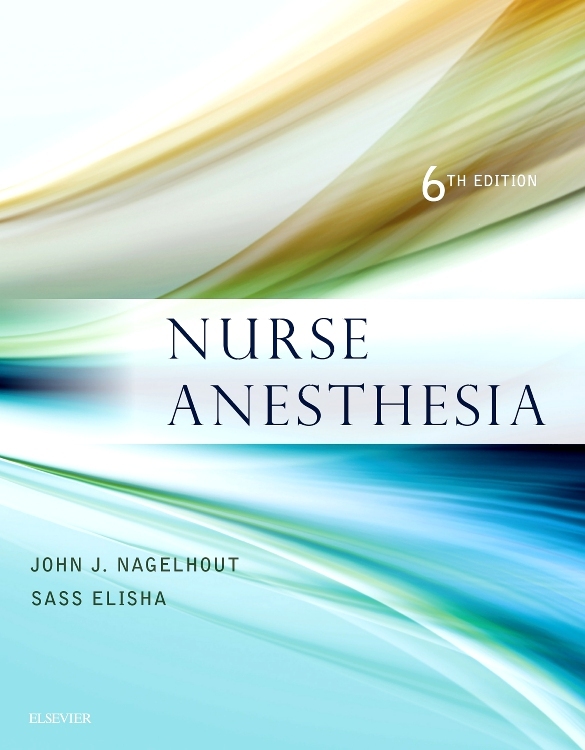 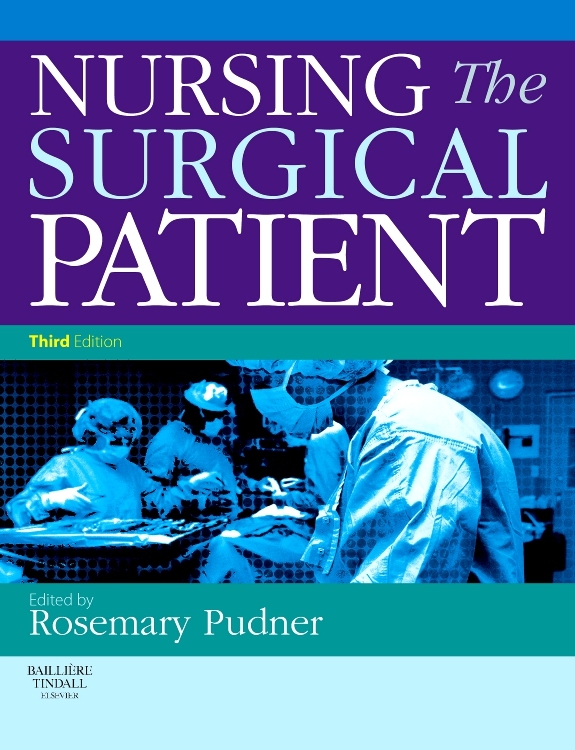 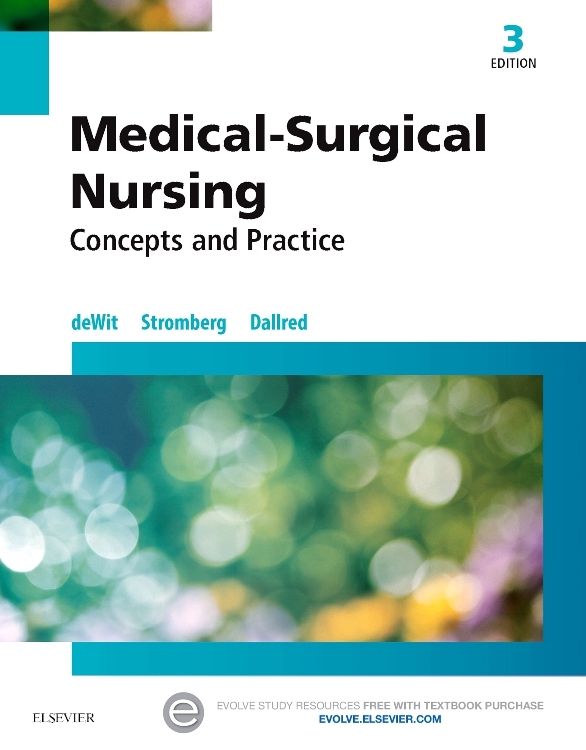 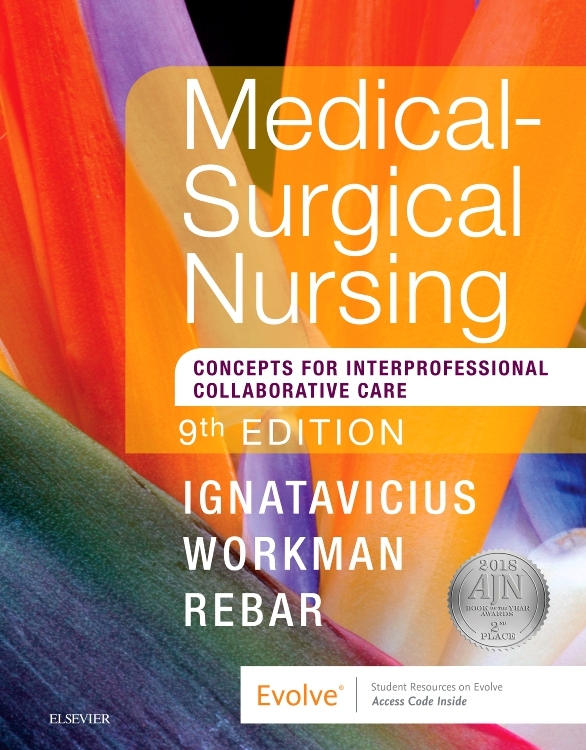 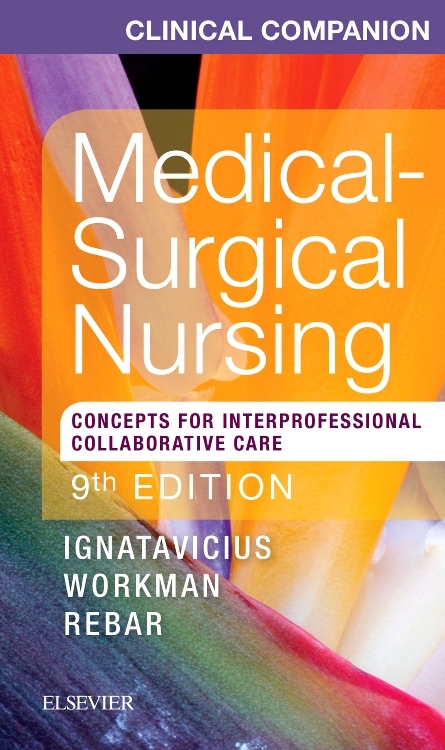 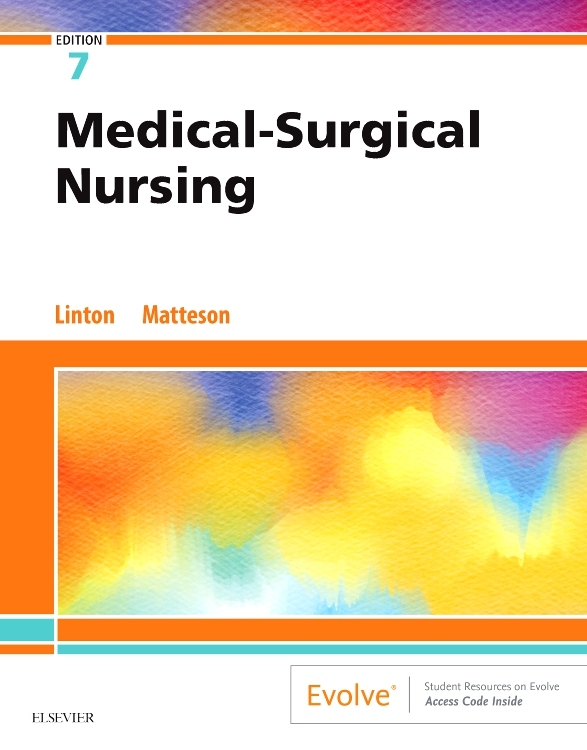 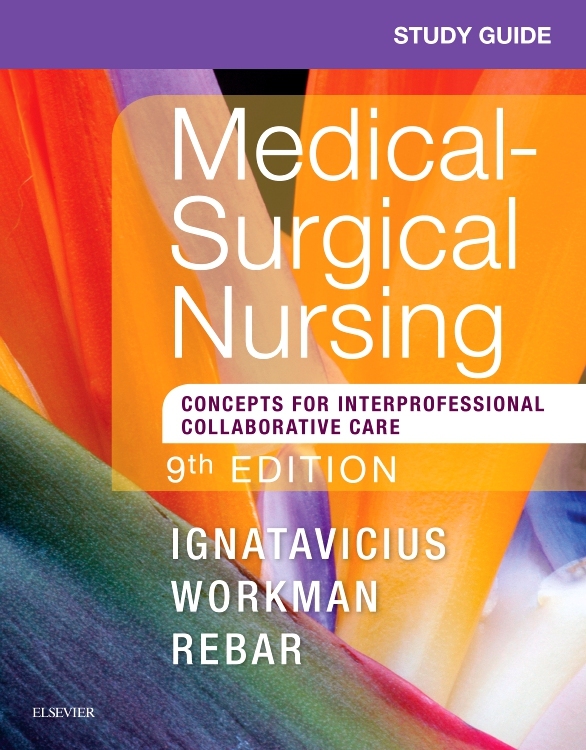 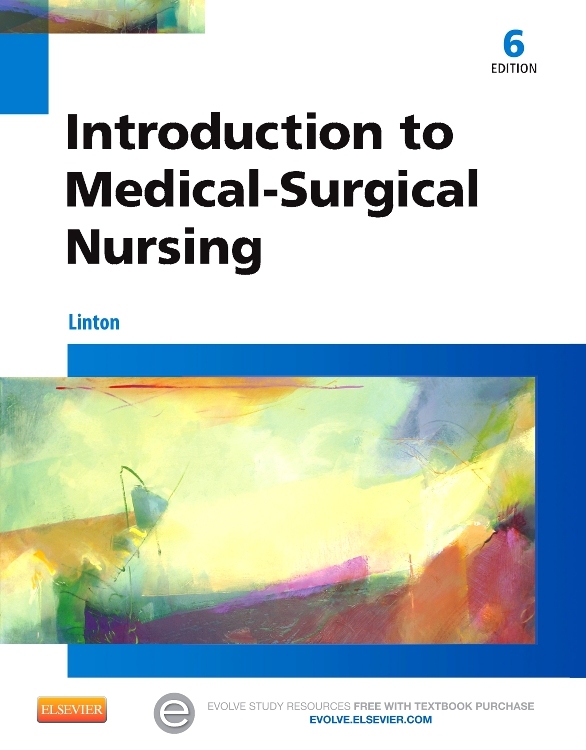 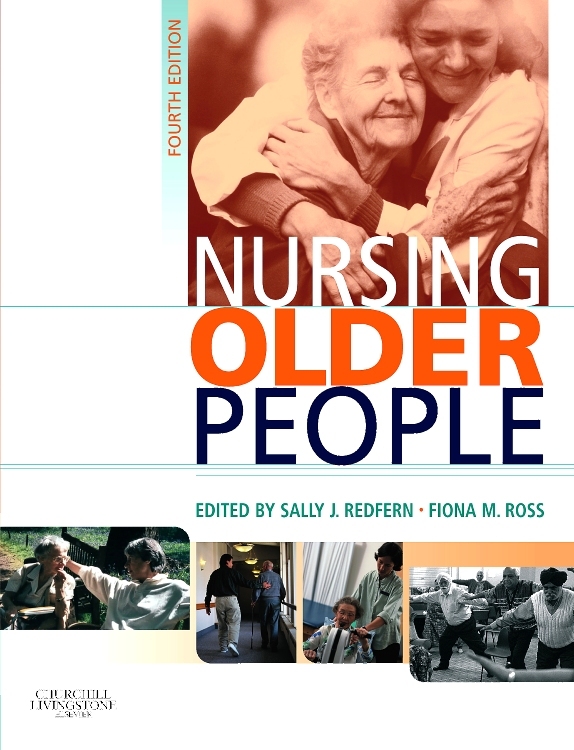 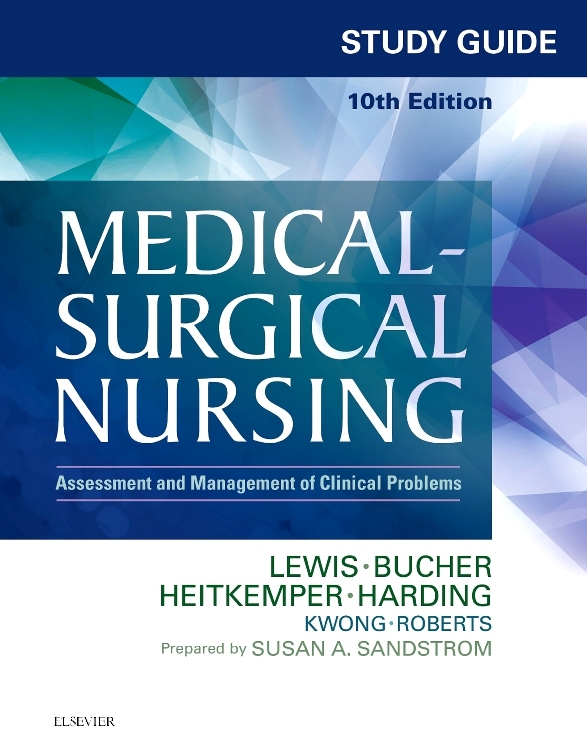 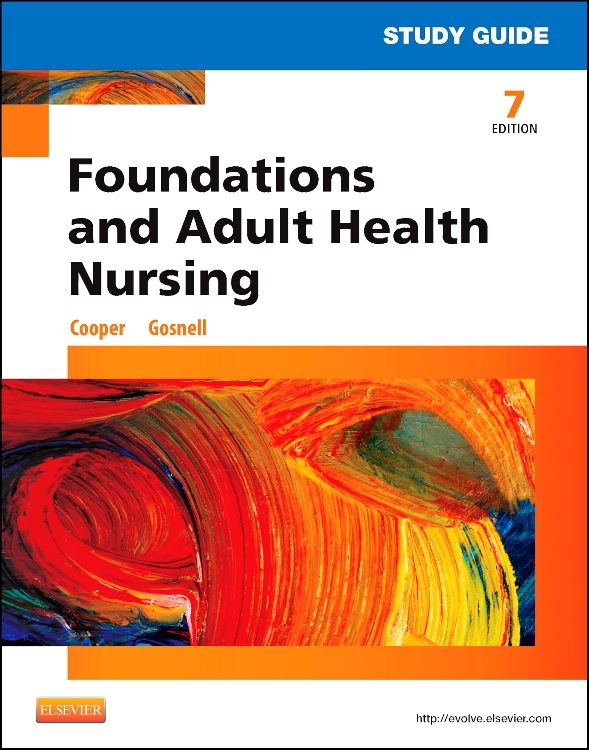 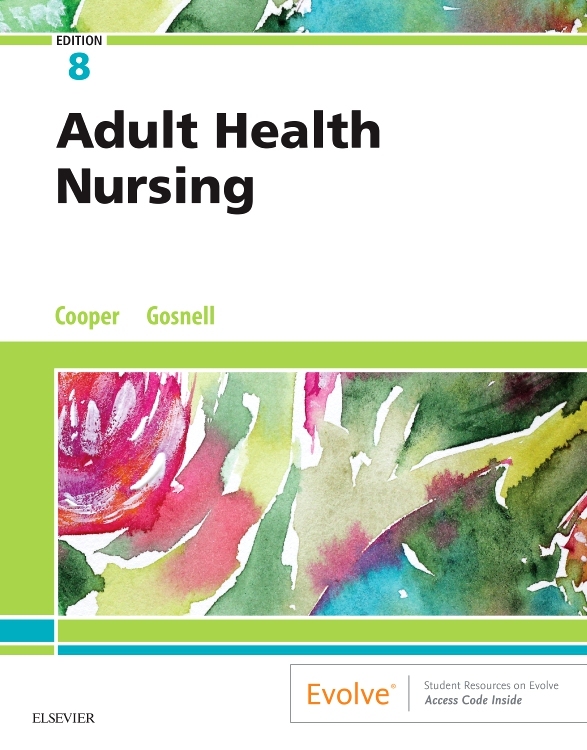 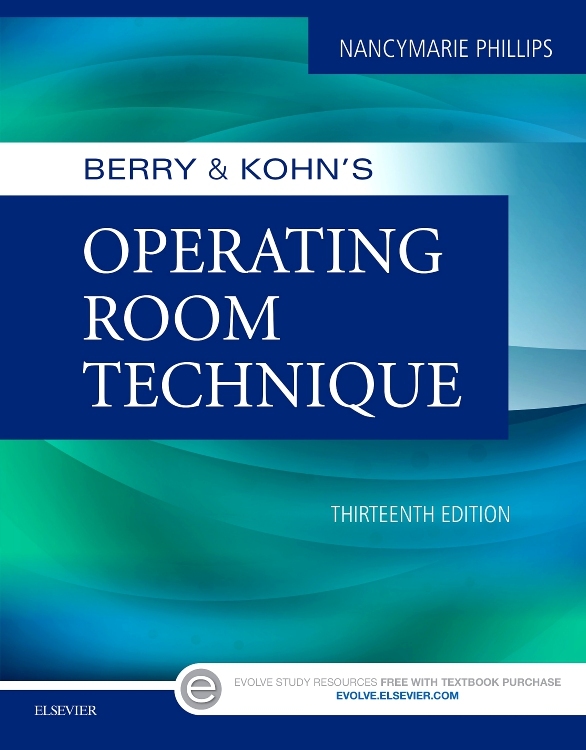 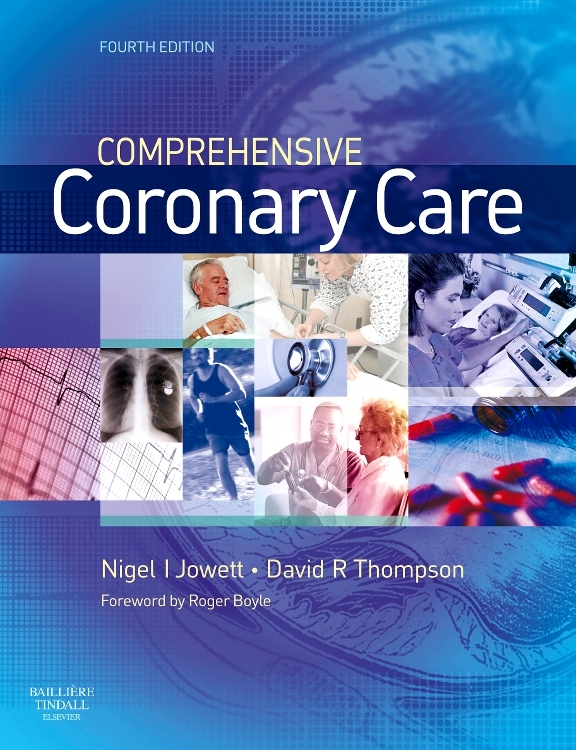 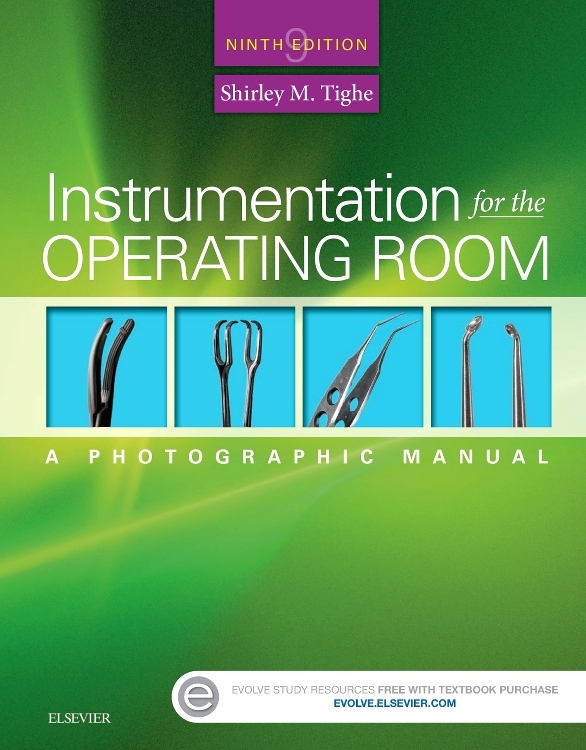 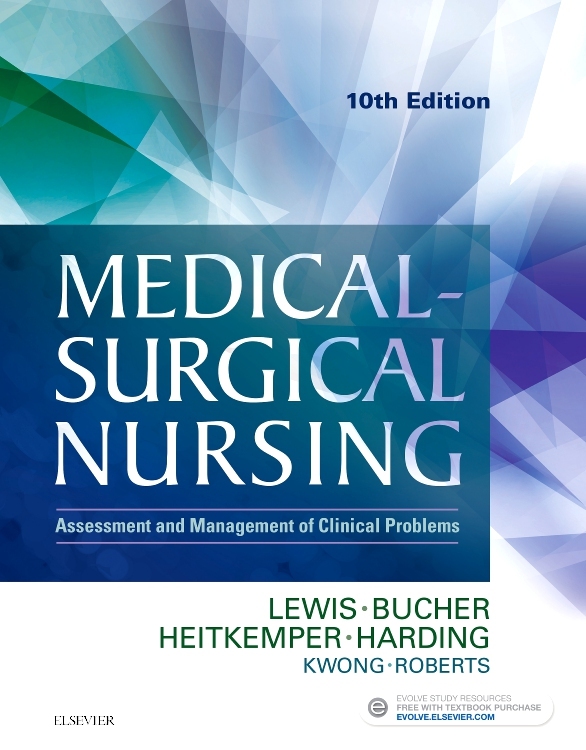 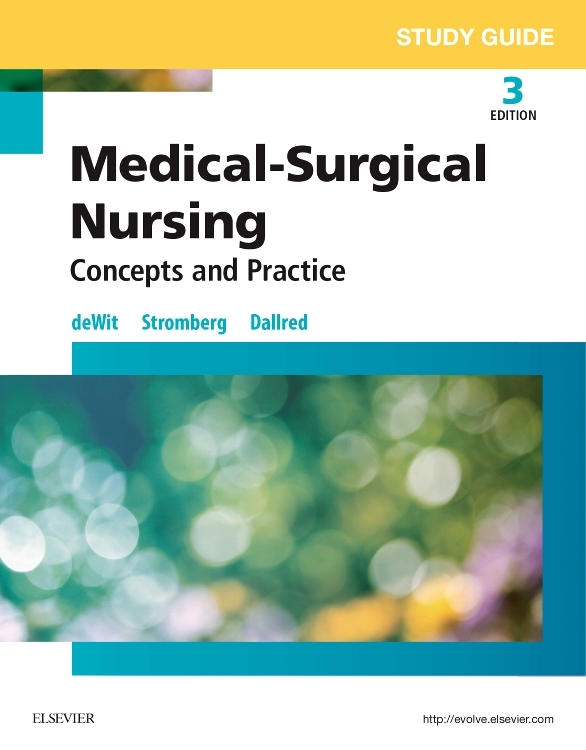 Corresponding to the chapters in Cooper and Gosnell’s Adult Health Nursing, 8th Edition, this study guide helps you learn, understand, and apply the fundamentals of LPN/LVN medical-surgical nursing. 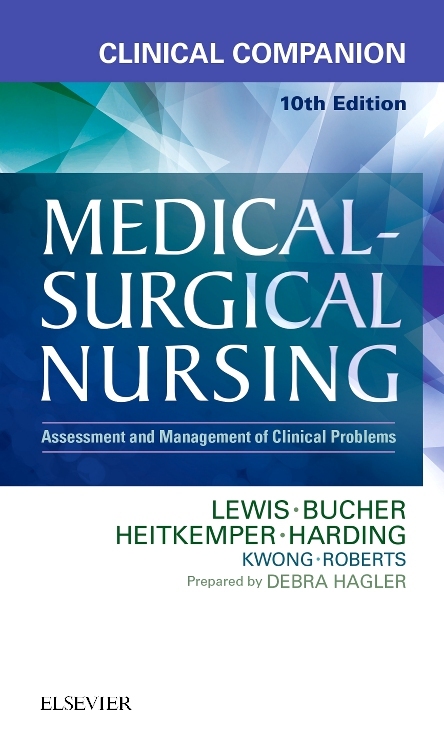 Hundreds of labeling, matching, and fill-in-the-blank questions are included. 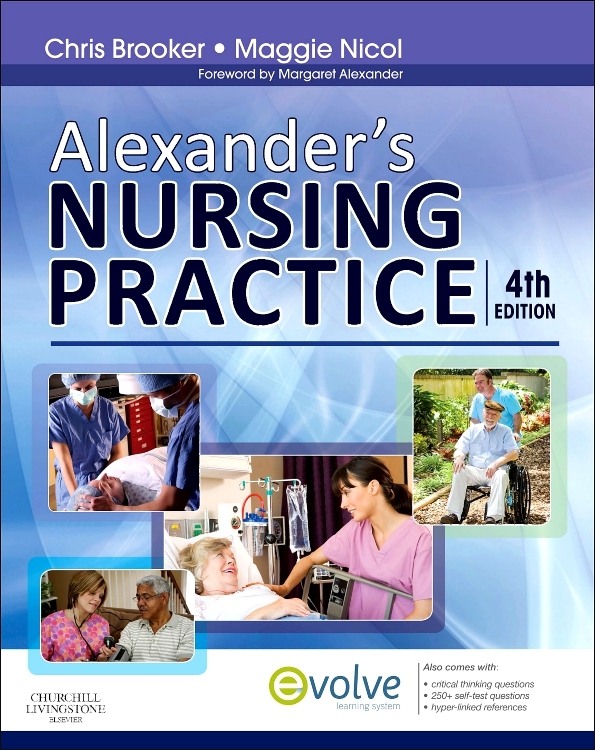 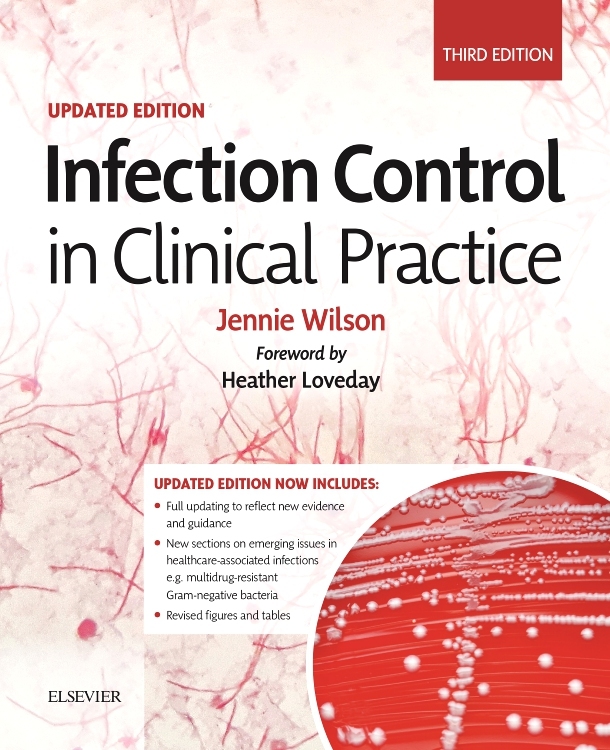 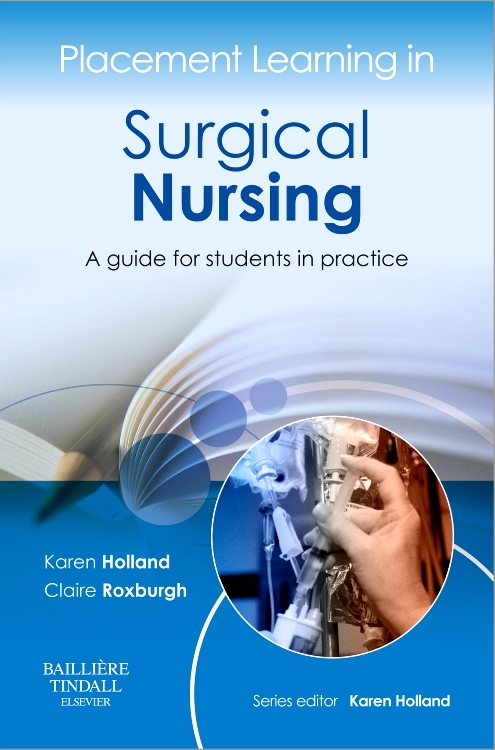 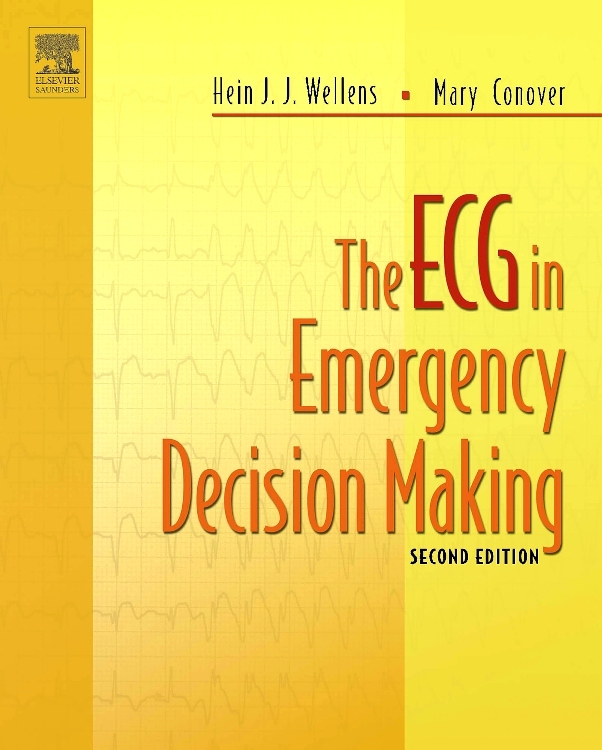 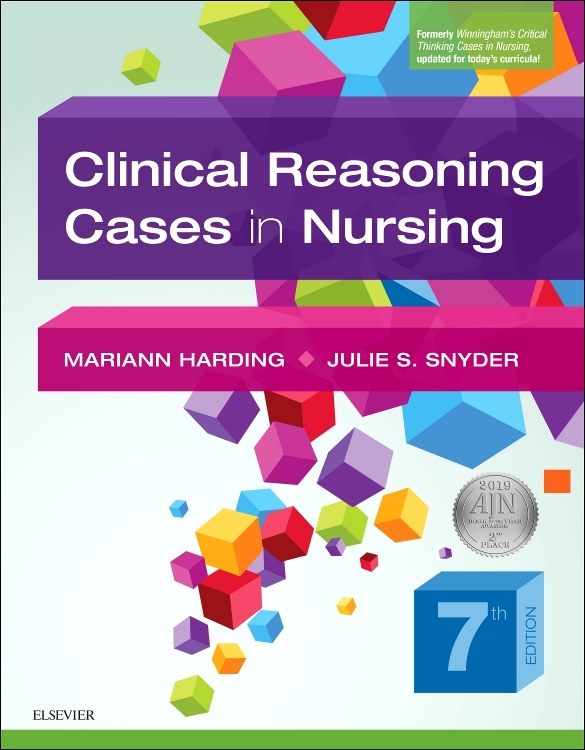 It also includes critical thinking questions based on clinical scenarios, and multiple-choice and alternate-format questions to help you review for the NCLEX-PN® examination.